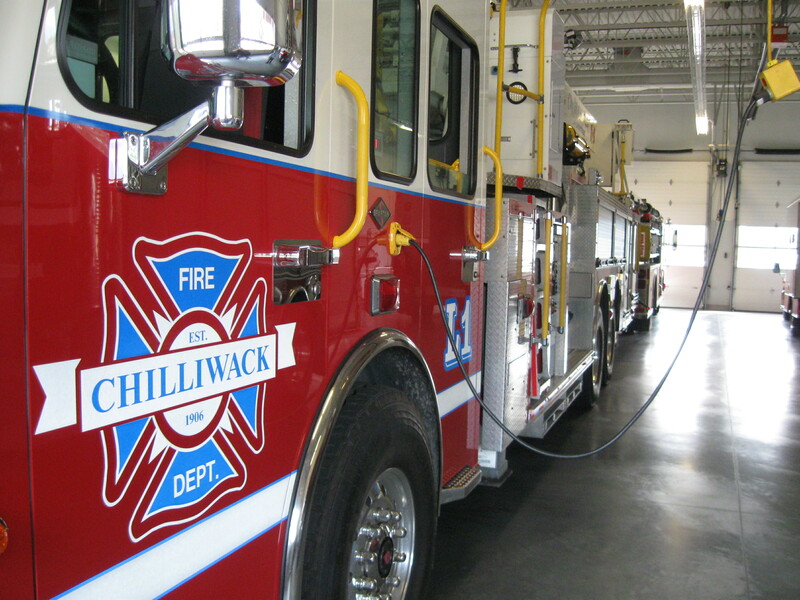 Chilliwack – Chilliwack Fire had to deal with the ice and snow for two fires. 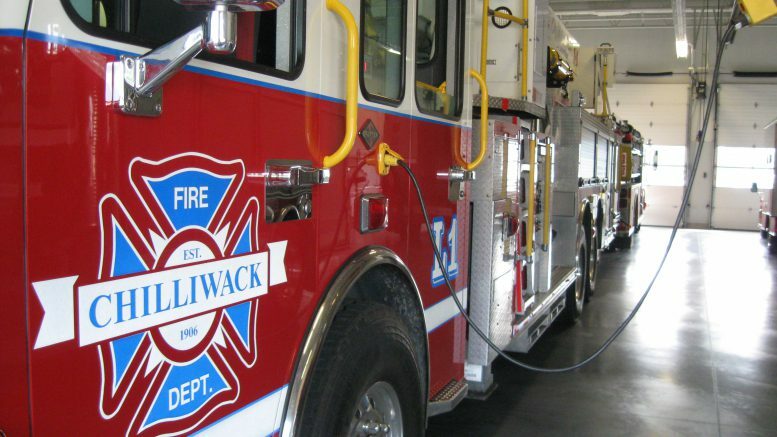 First, On December 30 (3:45PM), Chilliwack Fire responded to a chimney fire at a home in the 6000 block of Silverthorne Road. Fortunately just the chimney received damage and no one was hurt. A reminder to check your chimney if you haven’t done that already this winter. 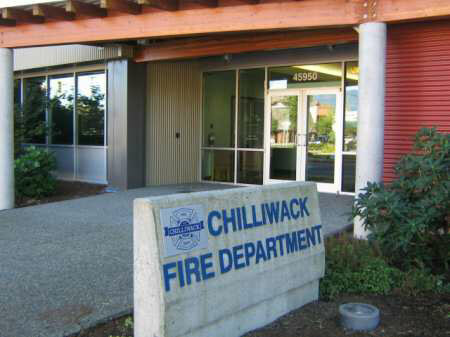 The second call was New Year’s Day (3:50PM) in Yarrow, at a rancher along the 4000 block of Boundary Road. That fire caused extensive smoke , fire and water damage. No one was hurt but that fire is under investigation. 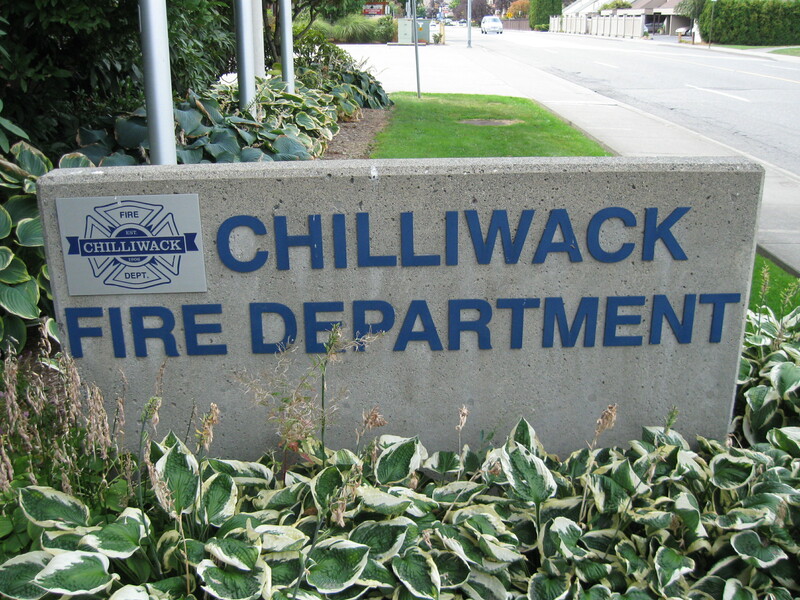 Be the first to comment on "Chilliwack Fire Had A Busy New Year’s"